One of our Citizen Science volunteers decided to take her efforts one step further and found a unique way to support our conservation efforts. 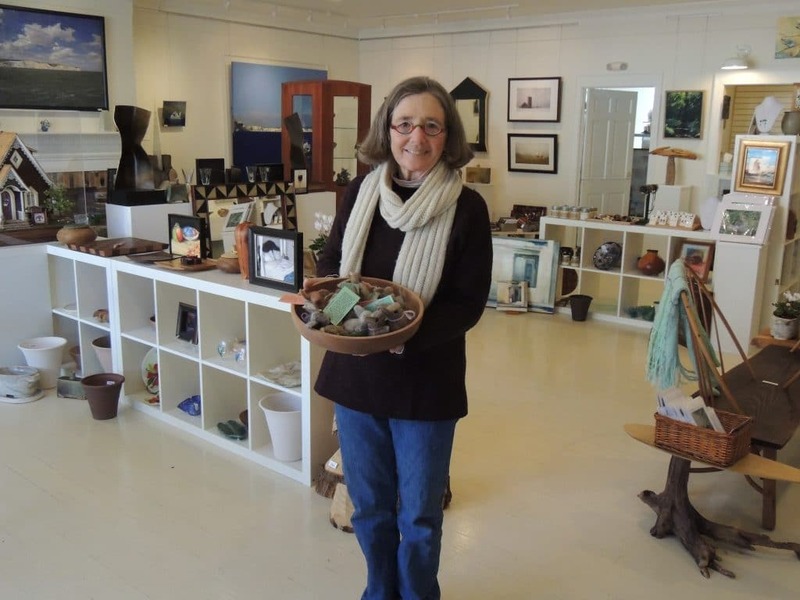 Kathy Coe, a longtime resident of Washington and SRA supporter, decided to use her creativity as a way to benefit our conservation mission. 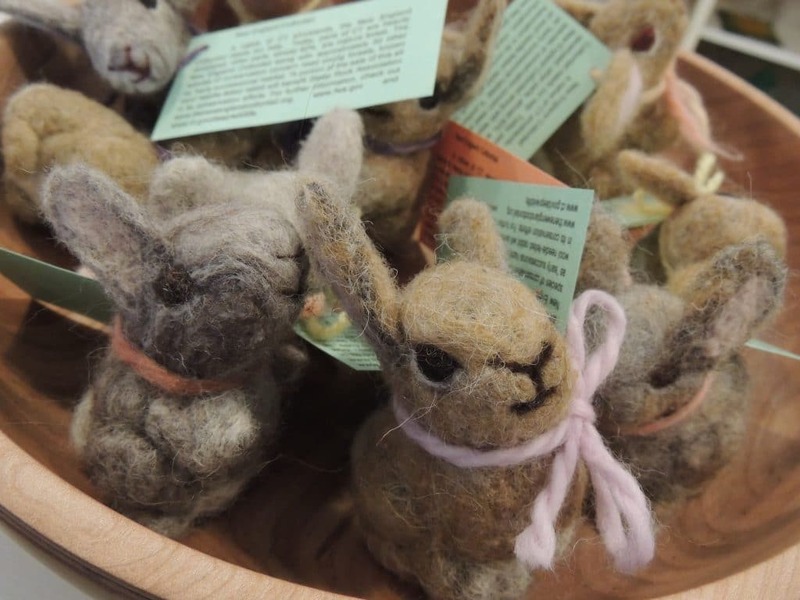 Kathy created an adorable colony of felted New England cottontails to help raise awareness about the importance of land conservation for certain animals, like the New England cottontail. Part of our mission is to enhance the community’s connection with nature, and our citizen science programs are a hands on component. Citizen Science programs offer the opportunity for citizens to help collect data about biodiversity in our area which is then submitted to state or national surveys. 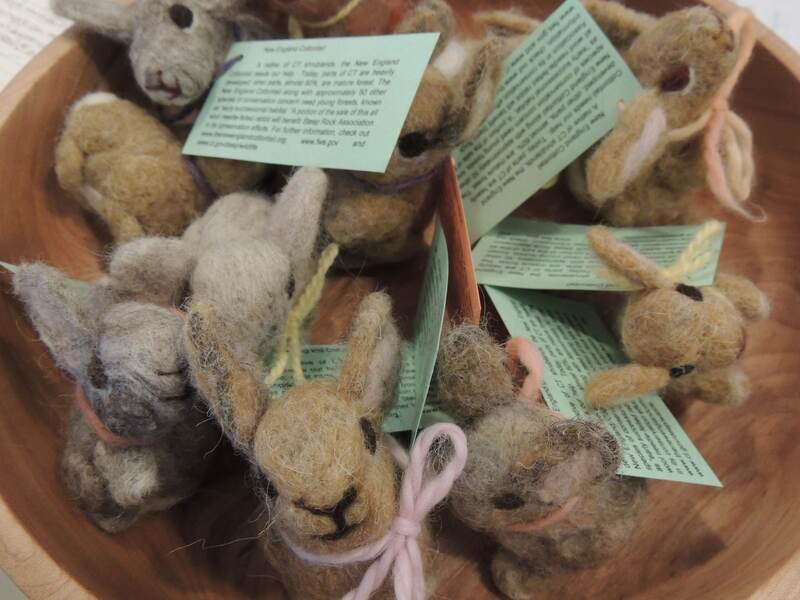 You can purchase one of these adorable felted rabbits at The Hen’s Nest, a fine art gallery who happens to be our downstairs neighbor (Located at 2 Green Hill Road). Proceeds from the sales will be generously donated to Steep Rock Association. If you are interested in becoming inspired like Kathy, we encourage you to check out our upcoming Citizen Science opportunities and see what it may spark in you! 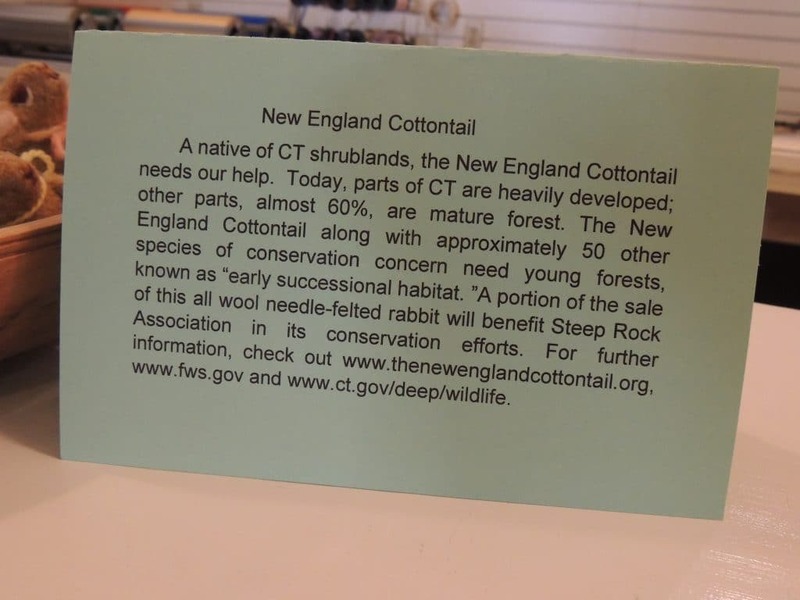 Also, stay tuned for updates on the results from our recent New England cottontail citizen science project. Thank you to Kathy, The Hen’s Nest, and all of the members of our community who help color our mission with support.